Welcome to the party!! I am so happy to see you again this week. Thank you so much for sharing with us this week. I hope you all are having a great weekend. I want to wish all of the mothers a Happy Mother's Day! I hope you have a very wonderful and relaxing day, because you deserve it. 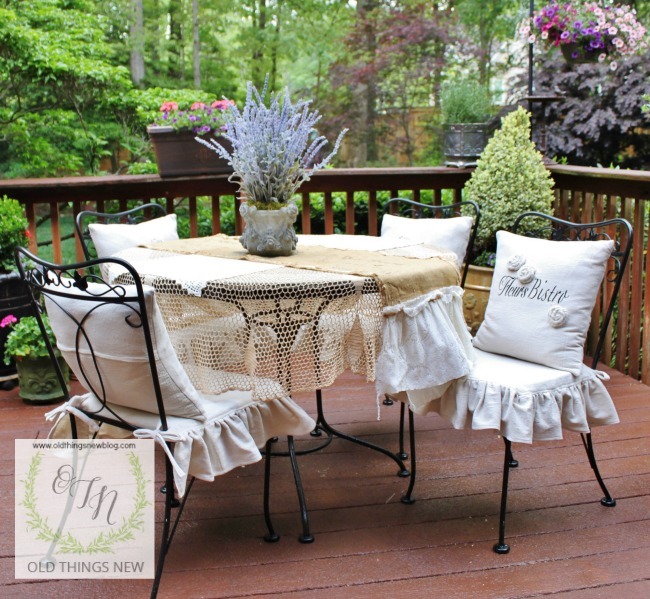 Old Things New shared her beautiful French courtyard on a backyard deck. 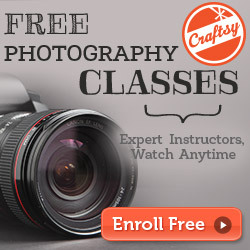 Check out all of the wonderful details. 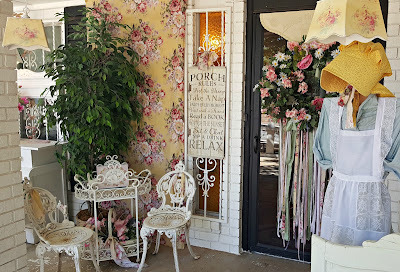 Penny's Vintage Home shared a great way to add some color to your porch using fabric wallpaper. Live From Julie's House shared her awesome DIY chalkboard kitchen door. 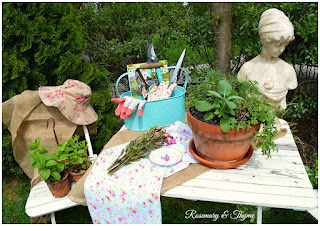 Rosemary & Thyme shared her beautiful culinary herb garden along with some gorgeous photos. 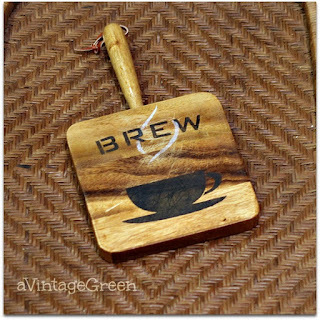 A Vintage Brew shared some great thrifted and stenciled projects. I love this stenciled cutting board. Grandparents Plus shared these amazing Stuffed Jalapenos. 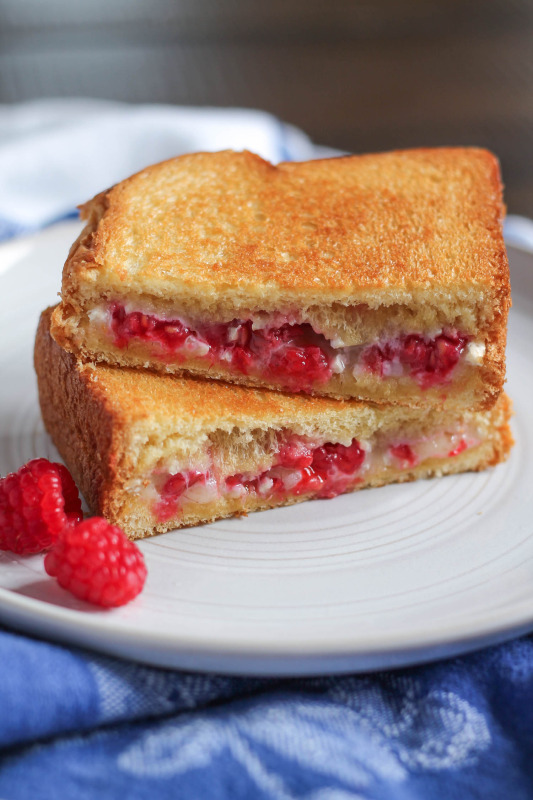 The Kitchen shared her Raspberry Brie Grilled Cheese that looks so yummy. 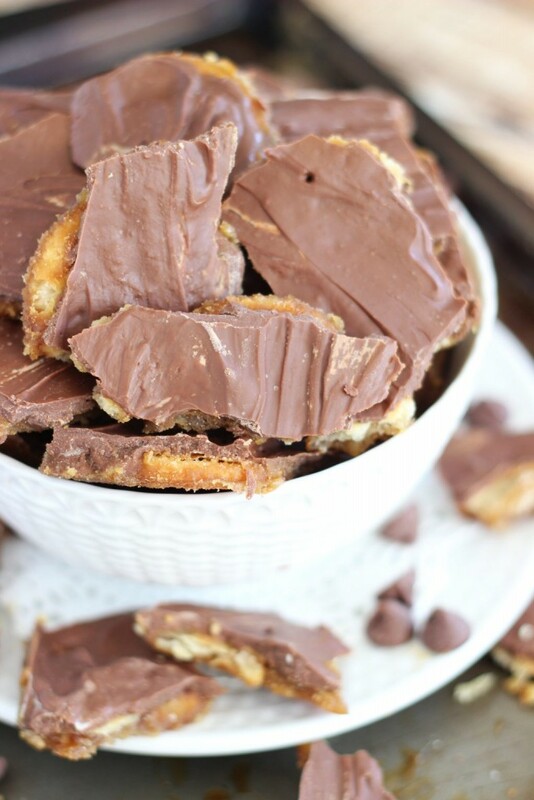 This Peanut Butter Skors Toffee Candy by The Gold Lining Girl sounds so good. 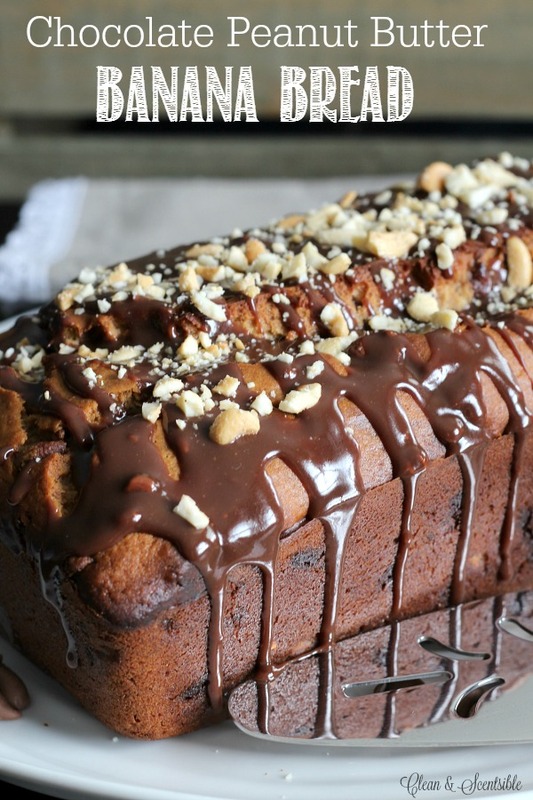 This Chocolate Peanut Butter Banana Bread by Clean & Scentsible looks amazing. 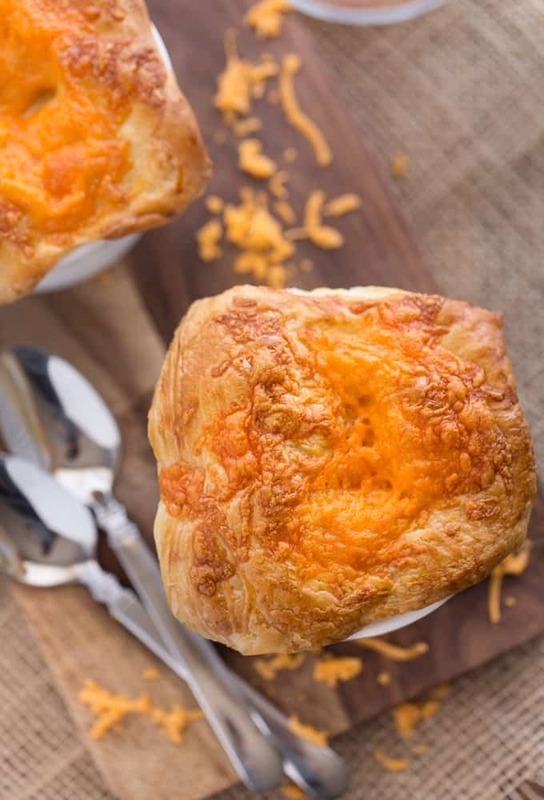 Simply Stacie shared these Chicken, Broccoli and Cheddar Cheese Pot Pies that I can't wait to make! 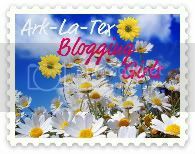 little BRAGS is the featured blog this week. 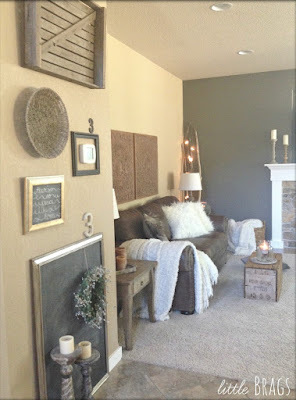 Check out her latest post for a sneak peek at her new painted walls in the family room. 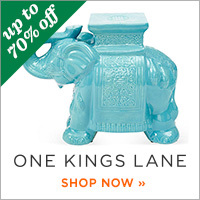 You will also find lots of great decorating ideas and inspiration. 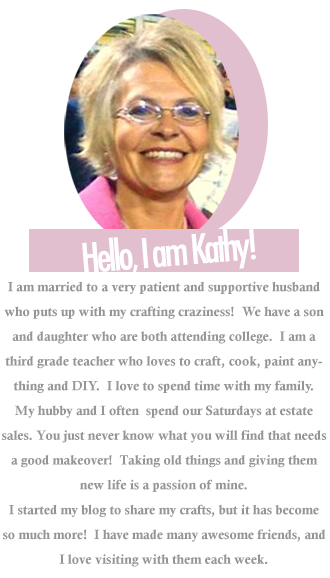 Have a great Mother's Day, Kathy! 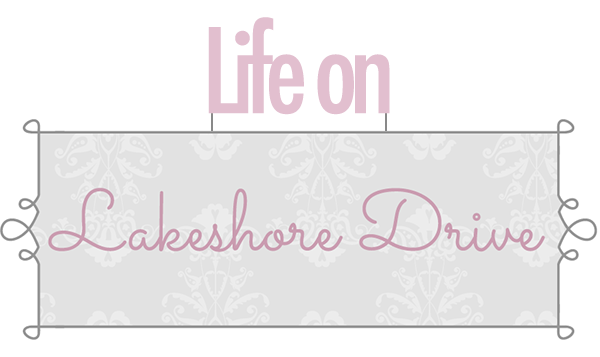 Thanks for another fabulous party! I appreciate all your efforts in hosting this lovely get-together! Hope you have a terrific Mother's Day! Thanks for the great party! Wishing you a great weekend and a Happy Mother's Day, Kathy!